Sell Your House Fast In Everett, WA. We Buy Houses In Cash, In 30 Days Or Less! We Want To Make An Offer On Your Home No Matter What Condition It’s In! We’re buying homes in right now in Everett, WA and the surrounding areas! 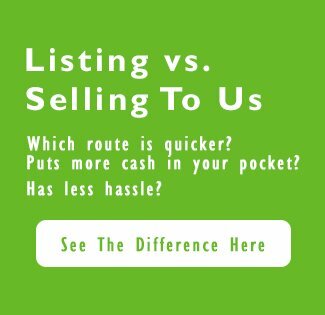 We want to make you a cash offer right now, and show you that sometimes selling direct is the best choice! More and more people are discovering the benefits of selling their homes without a middleman. Time and money can be saved, and you can move away from a house you no longer want! We promise to give you a fair cash offer that we research and build just for you! We pride ourselves on our knowledge, work ethic and honesty, and will always make great offers on Everett homes! The home selling process can be cumbersome and complicated. Have you sold a home before? And do you have the right professionals and contacts by your side? We are professional home buyers who have streamlined and perfected the home buying process. Our efficiency can save you time, money and alleviate your stress! Our team will help you reach your real estate goals and help guide you through each scenario and process. We want you to be well informed and confident when you sell your Everett home! There Is A Reason Why We Receive Great Reviews. We Work Hard To Make Sure That You Are Completely Satisfied With The Outcome. Check Out Our Google reviews here! We pride ourselves on knowledge and spend a good deal of our time training and learning. We are able to share our knowledge with you so you can make informed real estate decisions! No matter what issues you or currently facing, or why you want to sell, we can help! That are in the foreclosure process. Don’t let the bank take your property and destroy your credit! If you own a rental, and no longer with to make repairs and play landlord, now is the time to cash in, and pass your burdens to us! And if we can’t help you… we know someone in the industry who can! 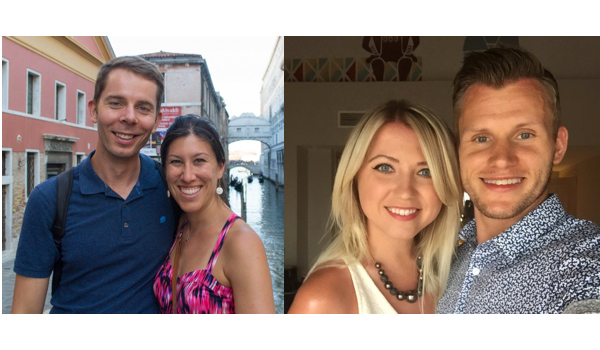 Ready To Get A No-Commitment, No-Hassle Offer? We have a team of in-house professionals who will research and share with you all of the options you have available. We will run the numbers together so you can understand who listing, selling direct or keeping the home will affect you financially and as far as a timeframe. We want you to make the best decision plain and simple. We are not here for high-pressure sales, but rather to help homeowners in the Everett area with real, viable solutions. you will know your exact closing date from the beginning because YOU PICK IT! And if you still want to take a shot at a listing, we can set you up with the area’s top agents! No matter what you decide to do, you can be confident we will never pressure you or hassle you! We want you to do what is right for you! Find more information about Everett and living in Everett neighborhoods on the official city website. We’ll Help You Sell Your House Fast In Everett, From Bayside To Westmont. If you’re looking for cash home buyers in Everett we’d love to talk to you. 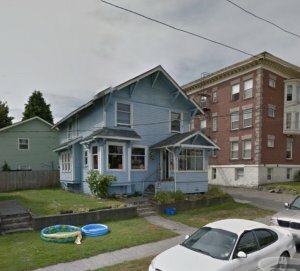 We Buy Houses In Everett In Cash, No Matter The Condition. If you’re wondering whether to sell your Everett home through a realtor, or to an investor, the answer is: it depends. We provide a streamlined, easy, and quick way to sell your home. We also help remove some of the uncertainty that can come with selling through a realtor. This is because when selling through a realtor, you never know if the home will sell – what repairs need to be made – or if the sale will fall through. So if selling through a realtor isn’t for you – and they can’t figure out your situation, we can help. 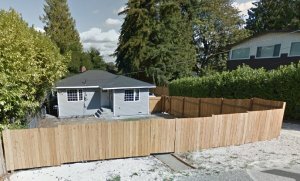 Besides Everett, we buy cash homes in these other areas throughout Washington.